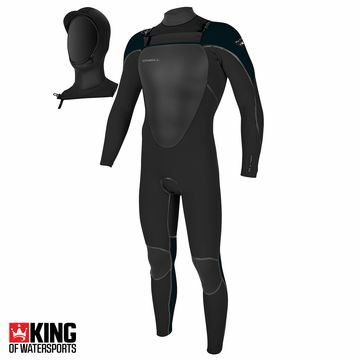 Get the kids on the water with a great range of youth wetsuits form King of Watersports. 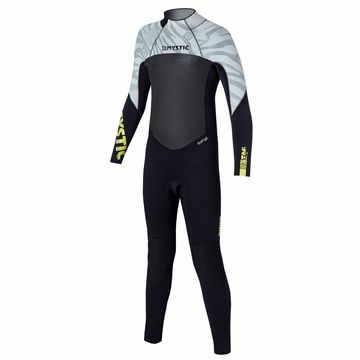 2015 5mm wetsuits from O’Neill are the best seller this season – the O’Neill Youth Reactor sells all day long – or the O’Neill Youth Epic 5/3mm for slightly more performance. 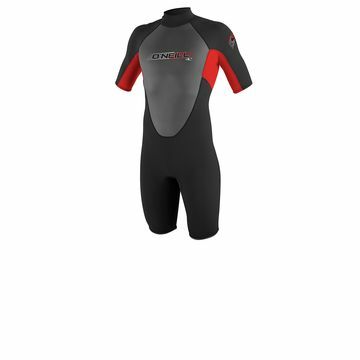 Free delivery and no VAT – it’s a steal!